Westport police are asking the public for help in identifying a person who keeps leaving a box containing a headless chicken in the yard of an area home. 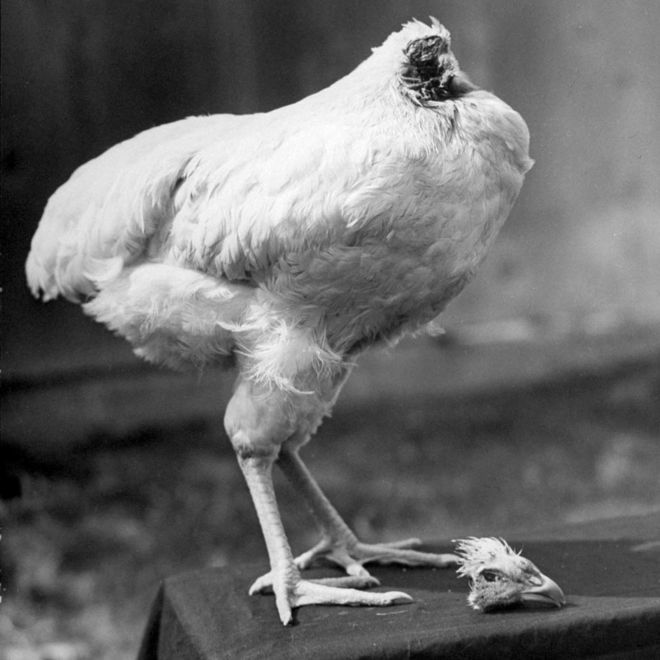 According to Westport Police Lt. Jullian Cabana, it's happened a couple of times and the residents have no idea why someone would leave a headless chicken in their Franklin Street yard. So what's the matter with Pecksland?